Respawn Entertainment has made a few changes to the Generation system that’s very akin to the Prestige system in Call of Duty. 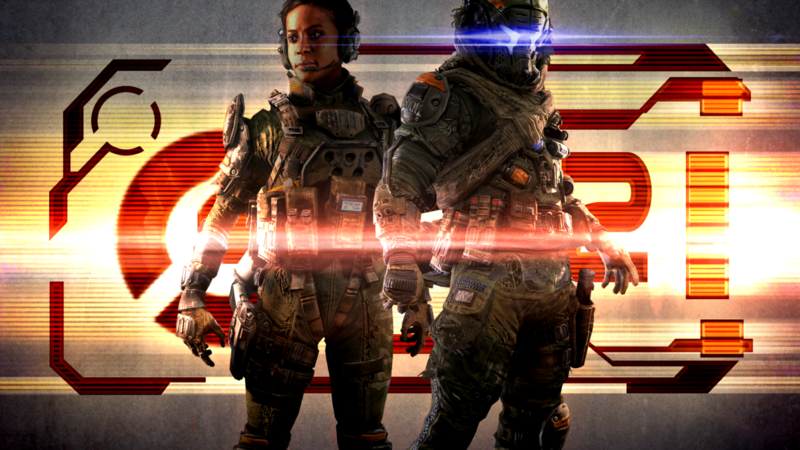 NeoGAF user RazorUK has posted his findings on how the Generation system now works in the current version of Titanfall, nerfing some challenge requirements and removing ‘Arc Grenade’ challenges. You can learn more about the old system here.